Unlike the later Gemini and Apollo missions, each Mercury mission bore the number 7 to honor the teamwork and collaboration of the first seven astronauts in American history. 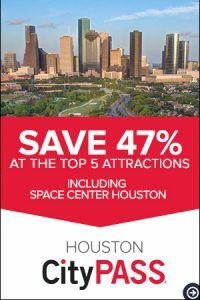 Space Center Houston is proud to have on display in Starship Gallery Faith 7, the final Mercury spacecraft to go into orbit. 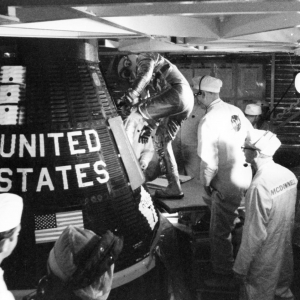 It is one of five flown Mercury spacecraft on display. 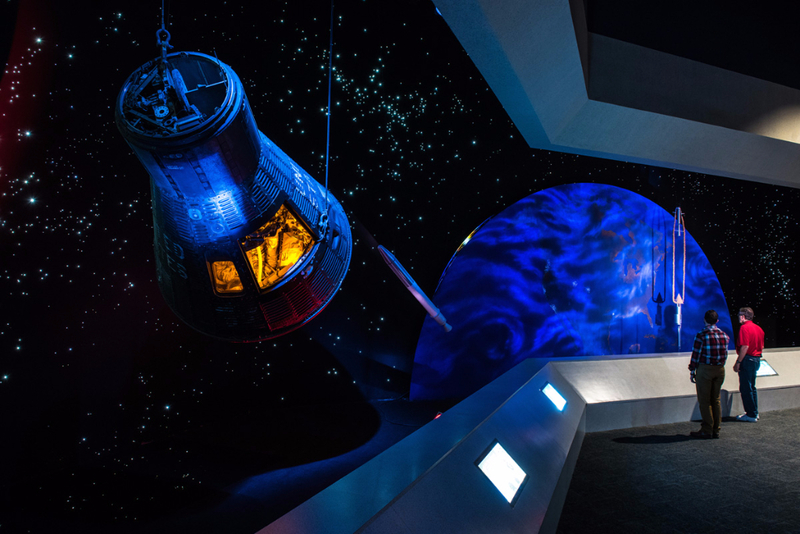 Piloted by Gordon Cooper, Faith 7 flew May 15-16, 1963, and was in orbit for 34 hours, 19 minutes and 49 seconds, orbiting the Earth 22.5 times. With that flight, Cooper set the record at the time for spaceflight by an American. Cooper selected the name “Faith 7” for his spacecraft to express his faith in his fellow workers, his faith in the spaceflight hardware that had been so carefully tested, his faith in himself and his faith in God. 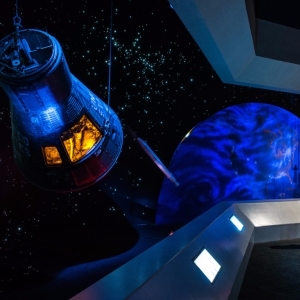 Early spacecraft were called “capsules” because they were so small. 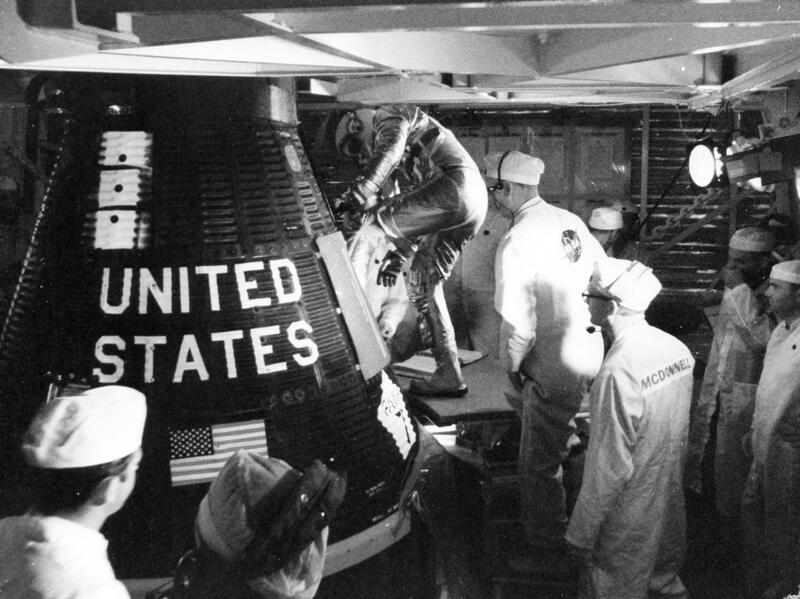 “You don’t climb into the Mercury spacecraft, you put it on,” John Glenn once said. The size and shape of the capsule was dictated by reentry requirements and the launching capability of the rockets available at the time. Scientists and engineers determined the capsule should have a rounded bottom to safely ablate heat when traveling through the atmosphere. Both the Gemini and Apollo programs followed the basic design of Mercury. The spacecraft design for the current Orion program carries the same safe and successful design.